In 1822 he was brought in as a partner in John Heywood & Son, Manufacturers of Quiltings, eventually receiving one third of the profits. 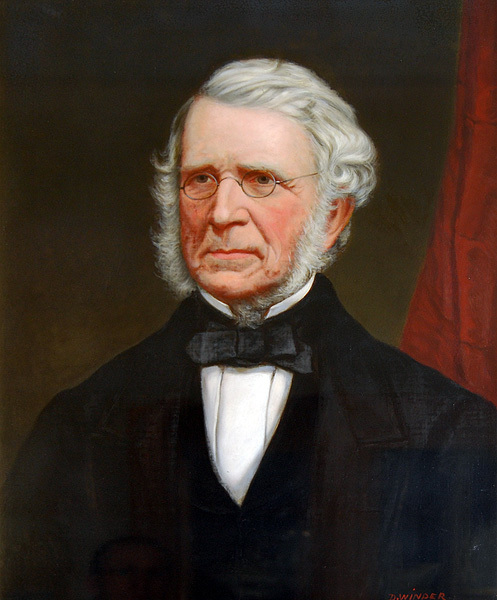 The 'son' was Robert Heywood, Mayor of Bolton 1839-40 and his close friend and political ally. The staple production of the company was the weaving of quiltings for fancy waistcoats and most of the work was done by individual weavers in their own homes as the work was difficult to adapt to power looms. The Warehouse was in Bury Street, next to Heywood's House. While Darbishire was Mayor, Robert Heywood wrote him a critical letter about the defects in the cloth he had seen when visiting the warehouse. The partnership was dissolved in 1842. He presided over the establishment of Bolton Reform Club on 19 August 1837. 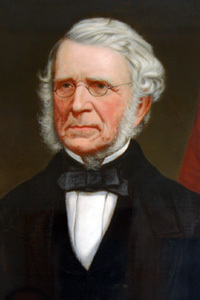 A vigorous opponent of the corrupt Court Leat system of local government, he took a prominent part along with Heywood, Thomas Thomasson, the Ashworth brothers and others in procuring the Incorporation of the Borough in 1838. He was the first Mayor of Bolton and Chief Magistrate. 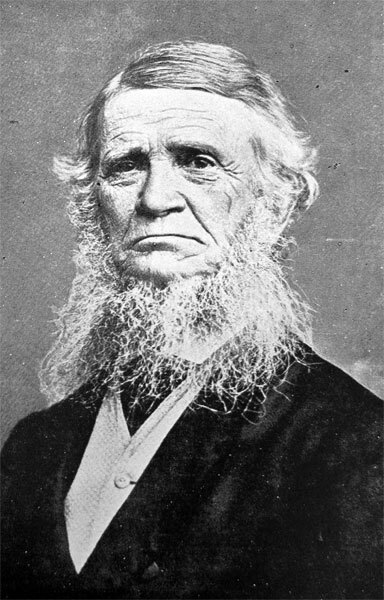 County Magistrate 1840-74. Represented Bradford Ward 1838 and Exchange Ward 1839-42. Alderman for Derby Ward 1843-47. He was one of the founders of All Saint's Street British School and the Mechanics Institution and taught classes at the latter. Elected as a Guardian of the Poor for Little Bolton. Founder of Bolton Protection Society. He was sympathetic to the Chartist Movement and took an active part in the movement for the repeal of the Corn Laws. On 13 August 1839 crowds of Chartist supporters paraded the streets of Bolton led by George Lloyd and John Warden. A company of Grenadiers protected Hick's Foundry and Ormerod & Hardcastle's Mill. Bells were rung at the Parish Church, signalling that Special Constables had been sworn in, the Riot Act was read at 4 pm. As Mayor, Darbishire acted with firmness and restraint, arriving with a contingent of soldiers to rescue 23 special constables who were allegedly besieged by demonstrators at Little Bolton Town Hall and achieving his objective without bloodshed. There was no repeat of Peterloo in Bolton. He was a great walker and if the weather was fine he would walk to Bolton from Rivington (16 miles in total). On one occasion he walked to London and he would frequently walk to Liverpool to catch the Bangor Packet to visit his brother who lived in Pendryffan. Robert Heywood published a book of their walking tour to the Levant in 1845. He was also a keen Dahlia grower and won several prizes for his blooms at a Dahlia Show at the Bear's Paw Inn at Chowbent in 1842. He retired to live at Vale Bank, Rivington in 1847. Unitarian - he was a leading member of Bank Street Chapel where, in addition to being a leading singer and Sunday School Teacher, he was a Trustee until 1863 and also Secretary to the Trustees. There is a memorial tablet in the Chapel dedicated to him and Robert Heywood. "This Tablet is erected to the Memory of two Friends Bound by ties of Mutual regard, of common sympathies and united services In behalf of the town and the church were they worshipped." Oil portrait of Charles James Darbishire by the Bolton artist David Winder. 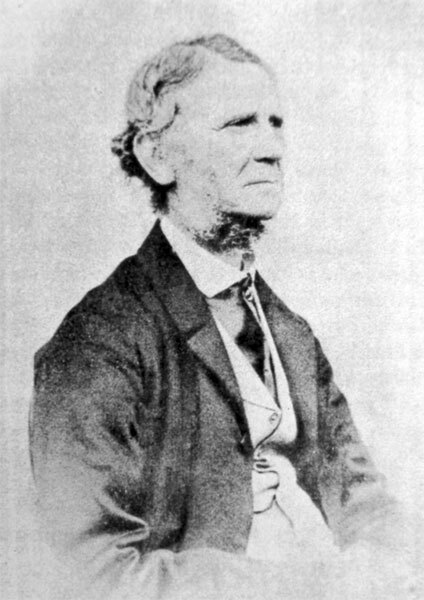 Photographic portrait of Charles James Darbishire c. 1861. 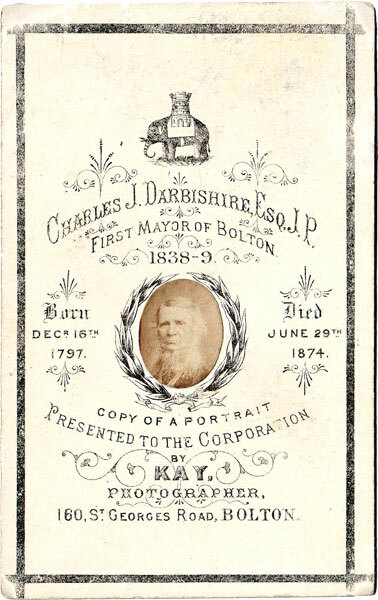 Memorial card for Charles James Darbishire featuring a photographic portrait taken c. 1868. The full version of the photographic portrait of Charles James Darbishire used in the card above c. 1868. 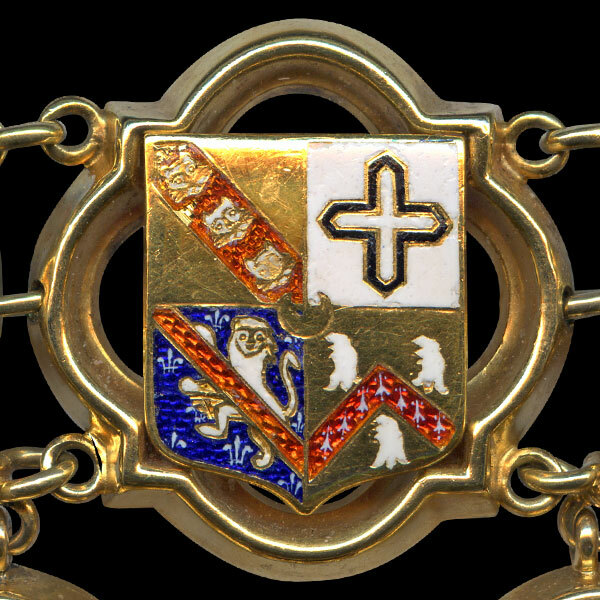 Charles James Darbishire's link on Bolton Mayor's Chain. IV) Sable a chevron gules between three lions gambs erased argent (Wheterton). Overall a crescent gules in centre point. The fact that this is the only quartered coat and has reference to local families and that Dukinfield and Holland appear in his family points to its genuineness.